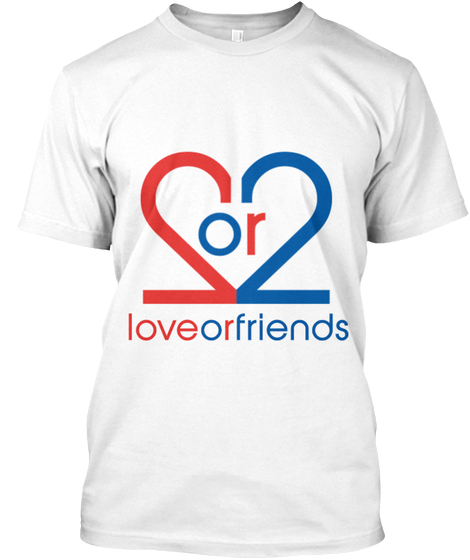 ​​​Loveorfriends (Lorf), the app designed for Facebook friends to meet and have fun in food venues (pubs, clubs and restaurants) related to the world of food, has launched a dedicated e-store for its merchandising. 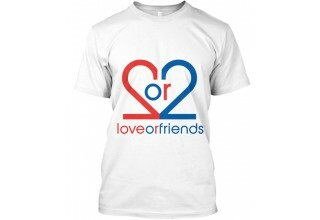 Lorf Store is based on the Teespring platform. 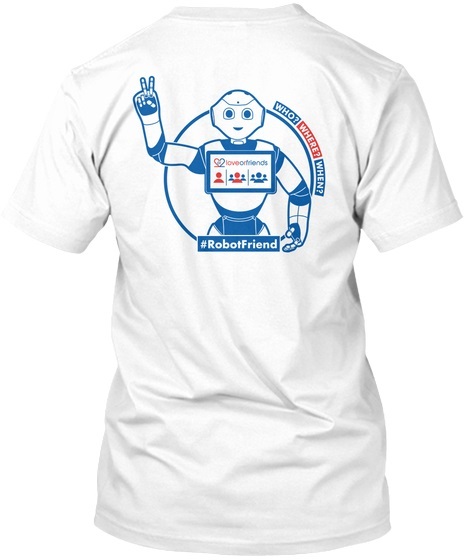 For the launch we have announced a competition to create the ultimate Lorf t-shirt. This competition will involve over 30 designers and more than 44 different models with the aim to create the ultimate Lorf t-shirt. "We have deliberately given non-stringent guidelines to leave each designer to highlight most interesting features in our loveorfriends App," explains Co-founder of Lorf, Andrea Buragina. The Lorf team has selected 8 finalists. A social media survey has identified the winning T-shirt in which the Italian designer, Massimo Pavone, wanted to emphasize how easy is to meet friends using loveorfriends app. Andrea Buragina explains - "Once defined Who, Where & When, there are three different invite options through which you can invite friends. In the case of '1st LorF Game' option, for example, I can invite many friends and go out with the first to accept your invitation." The #RobotFriend competition is open to all; pursuant to Lorf’s philosophy of enabling social interaction. Further to its base objectives Lorf has endeavoured to support projects in aid of autism. Lorf's initial commitment is to allocate 50 percent of the profits achieved in 2018 to its online store for the purchase of a Robot dedicated to the development of different support programs for children both with and without autism. Everyone wears a T-shirt. 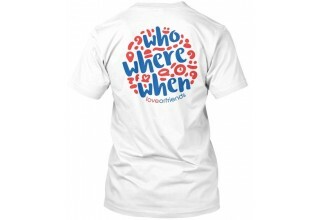 T-shirts are probably the most accessible garment expressing our own personality. Different from sunglasses or perfume, the T-shirt is unisex and covers a larger part of our body, thus becoming a formidable communication tool. Introduced in the late 19th century, the T-shirt owes its origins to the US Navy, which adopted it as an integral part of the uniform. Famous actors of the 50s such as James Dean or Marlon Brando, contributed its acceptance into contemporary fashion. In the 80s, the T-shirt has established itself as not only a creative clothing item but a communicative vehicle. The T-shirt market currently accounts some $25bn in revenues in US alone. The increasing penetration of the online/e-tailing fashion will be an important driver for this product. 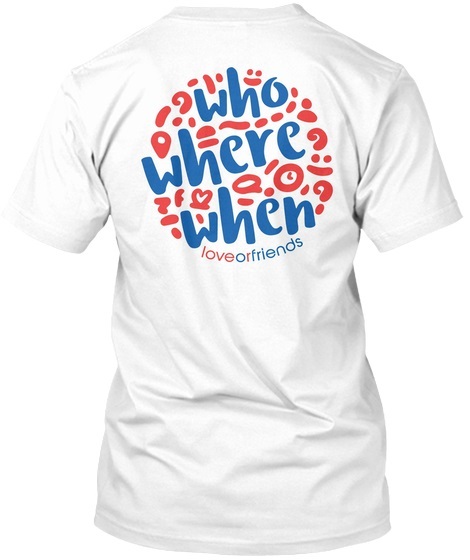 The T-shirt target audience is young people, teenagers that recognize the T-shirt is an important tool to express their individual personalities. Lorf is an innovative start-up founded on Valentine’s Day 2017 and is also a benefit company that supports projects on autism. Lorf has obtained Certified B Corporation status, the highest standard for socially responsible companies. The loveorfriends App facilitates social interaction by encouraging people to swap the virtual world for the real one: this objective is strategically related to the “benefit” goal as it is precisely the lack of social interaction that lies at the root of the autistic syndrome. Some autism sufferers, such as those with Asperger’s syndrome, could be among users of the app. Lorf promotes HomeMate, which uses technology to give autism sufferers greater autonomy; it is supported by a video, “Did you know Autistics Change the World?”, which takes the positive side of autism as the starting point to illustrate not only what autism is but also the potential future financial burden on the community, a problem that HomeMate’s technologically-assisted autonomy could help to solve.